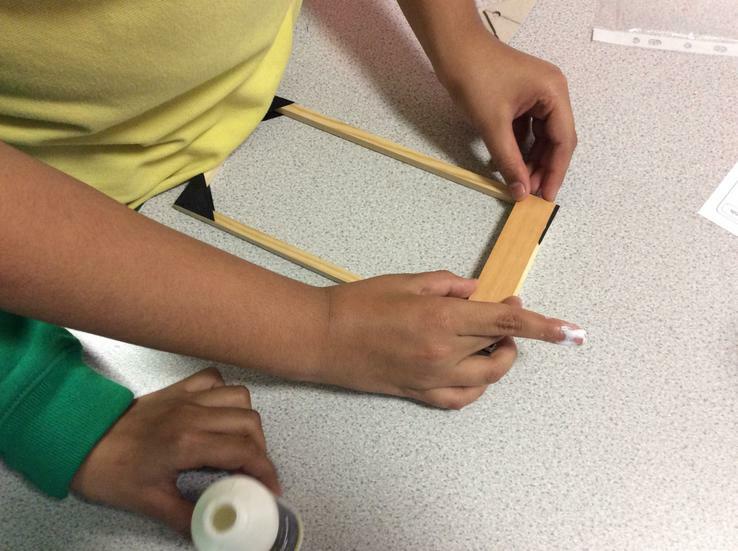 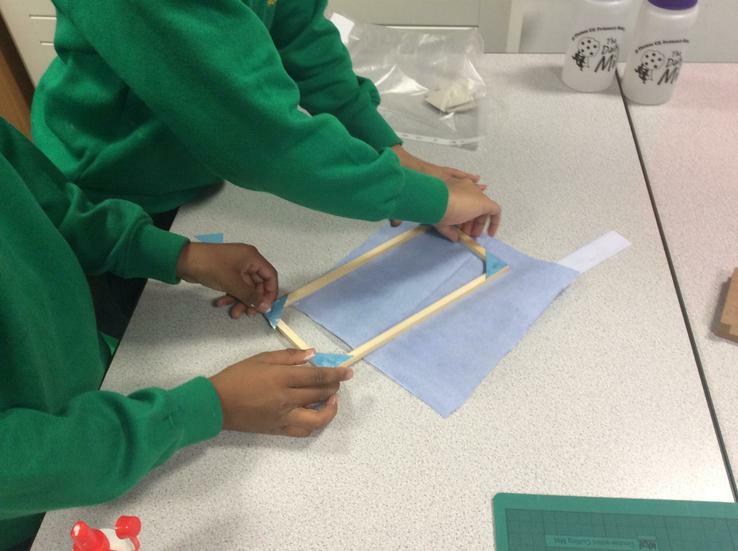 This half term we are making space buggies! 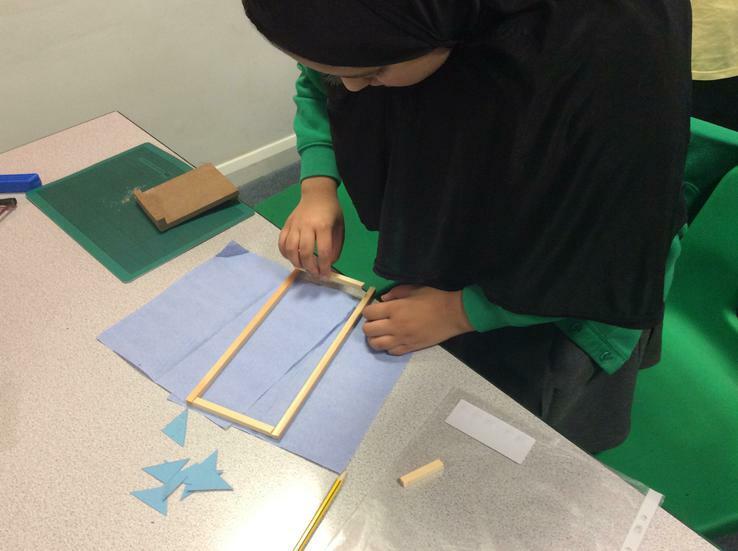 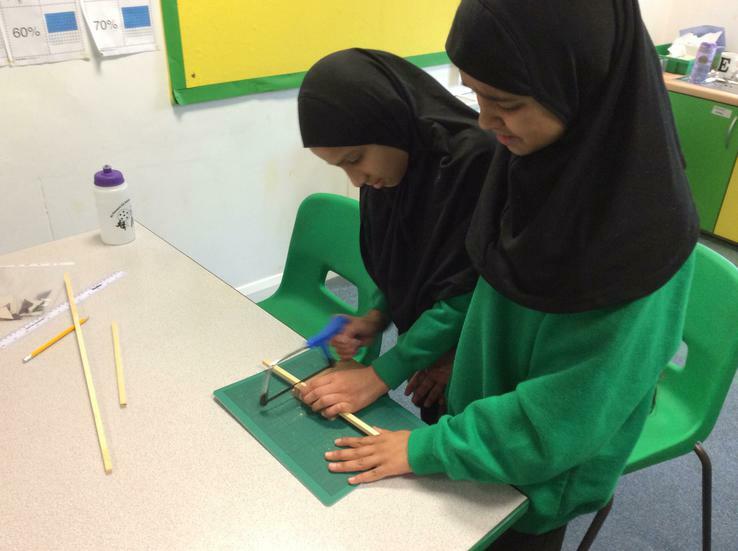 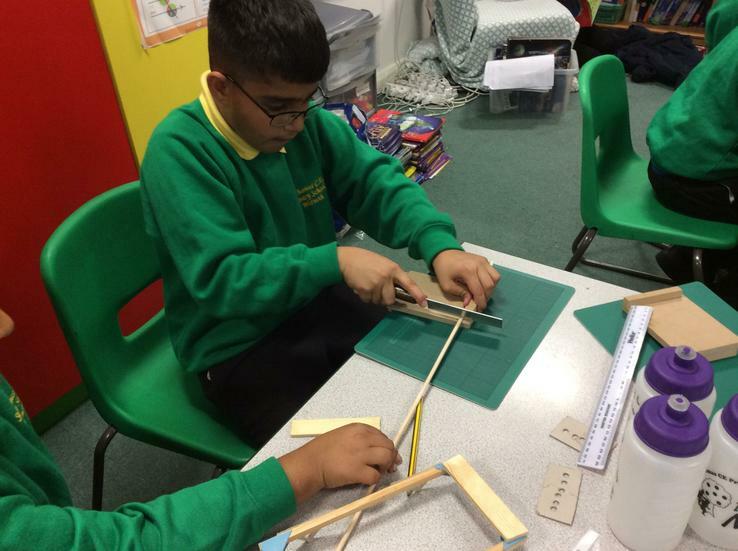 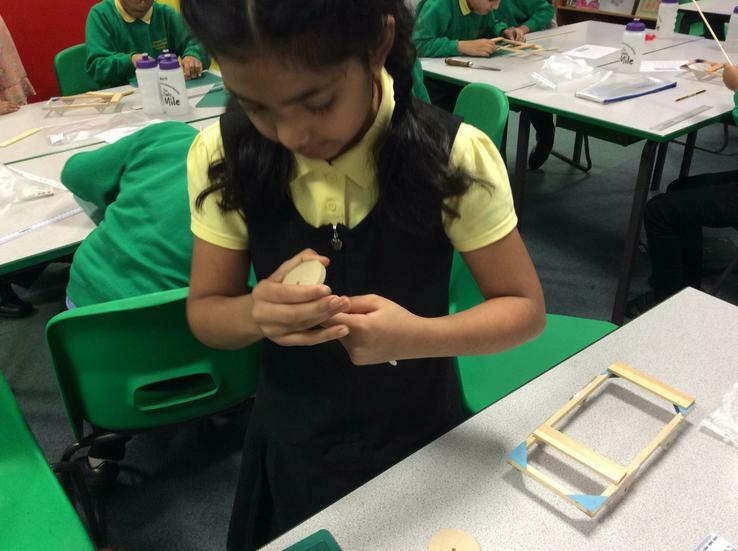 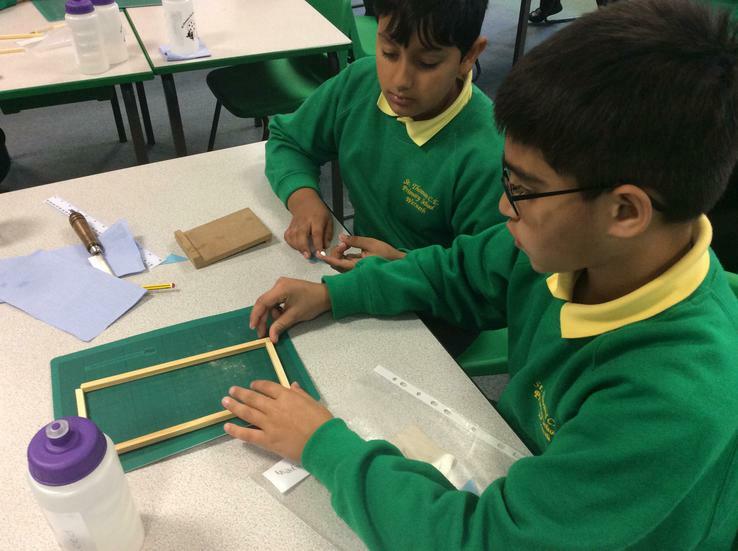 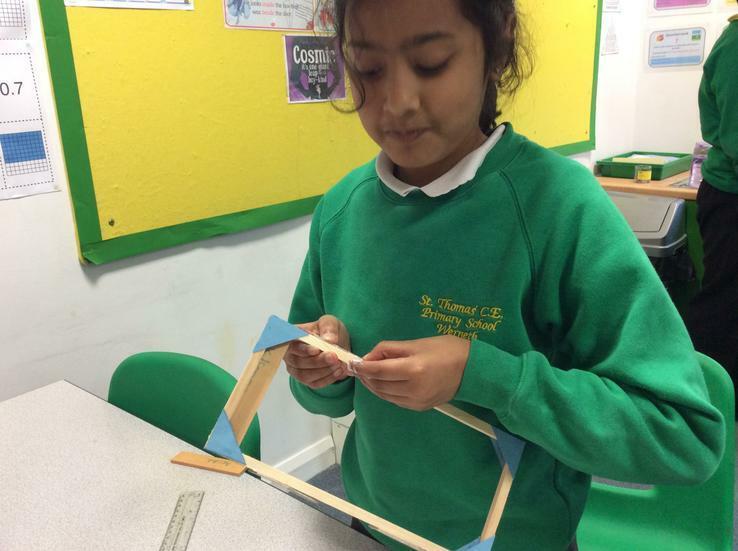 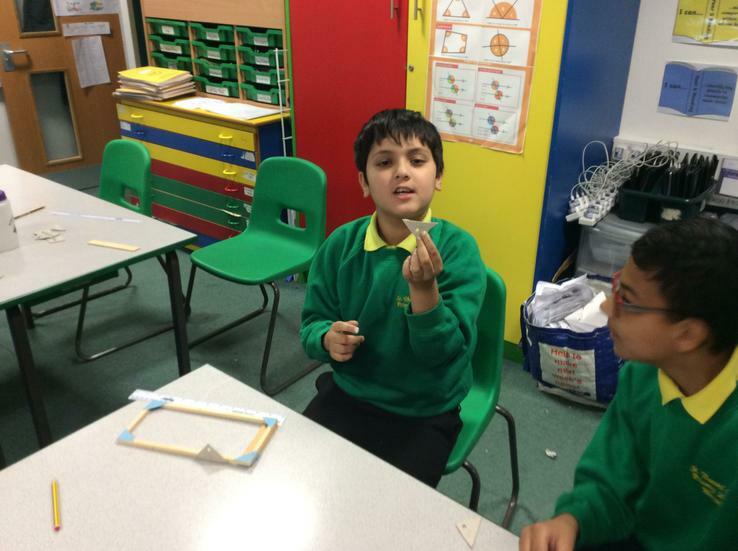 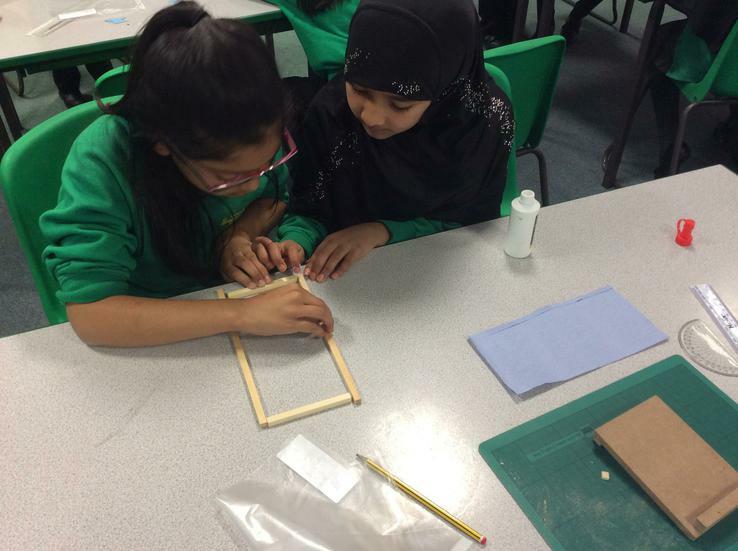 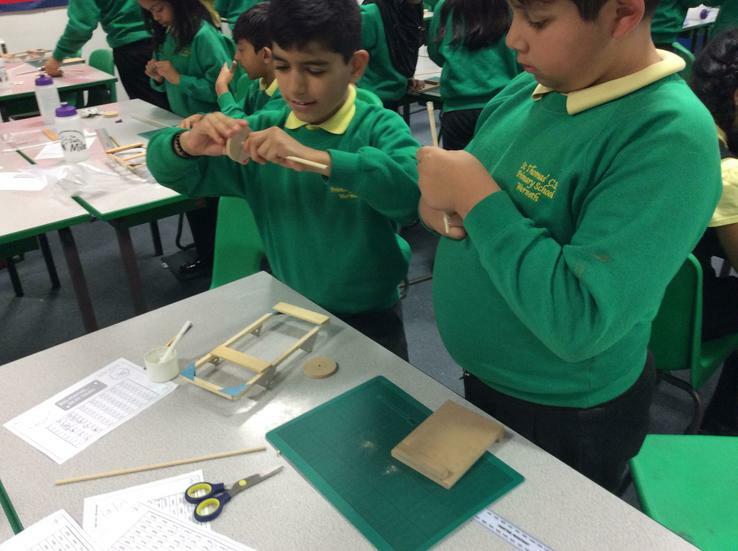 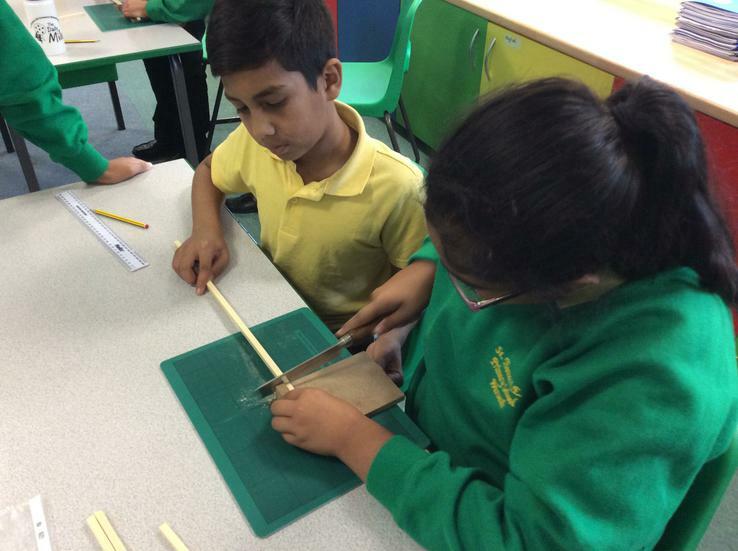 Linking to our topic about space, we have looked how space buggies are fit for purpose and are now building our own using a wide variety of tools and skills. 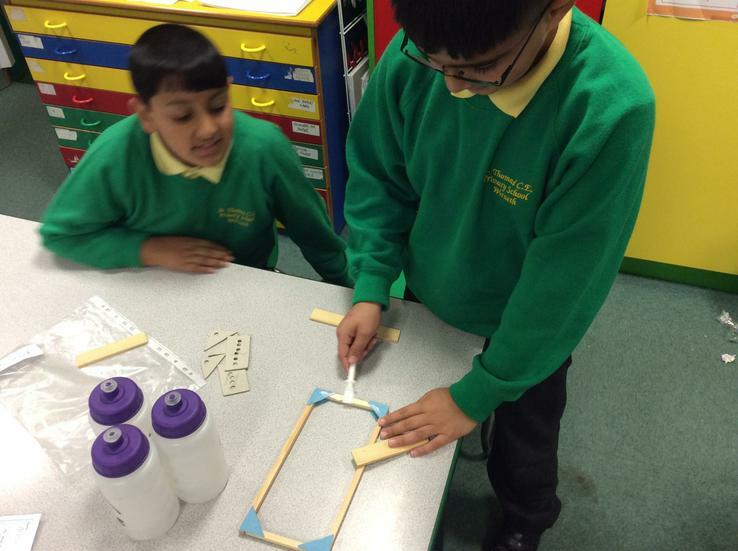 Our space buggies are coming along nicely! 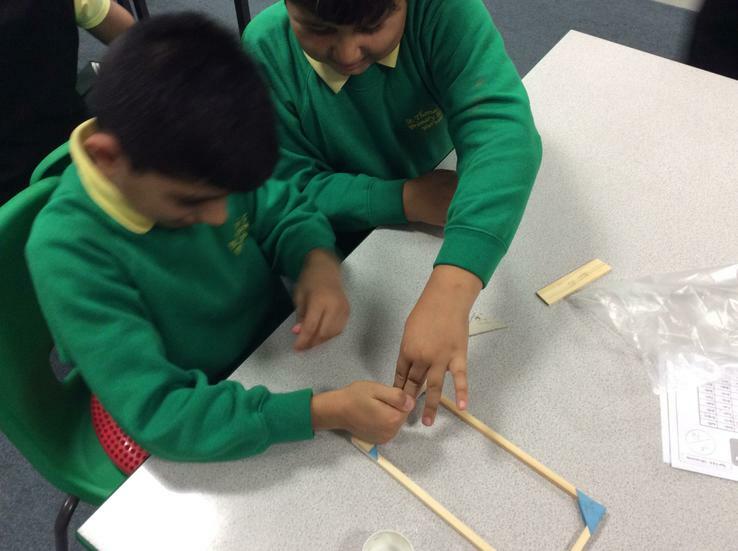 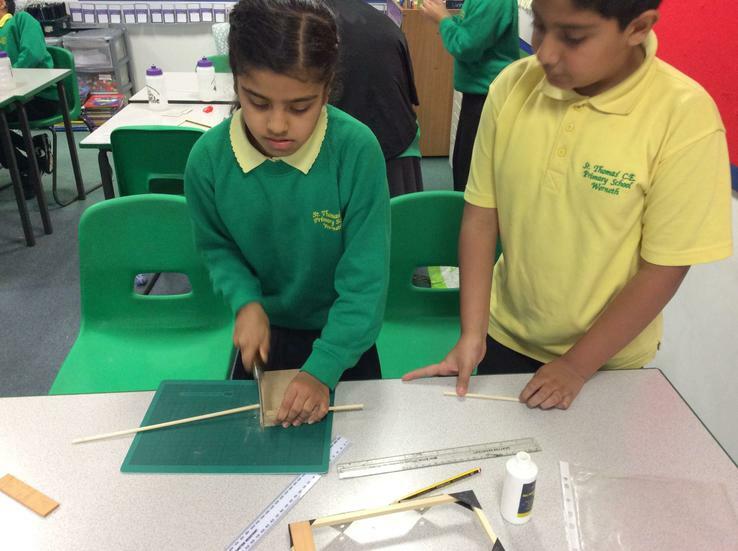 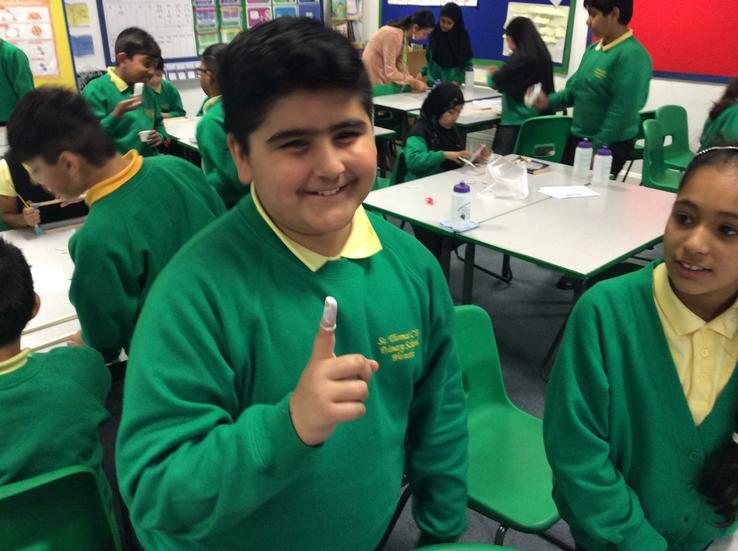 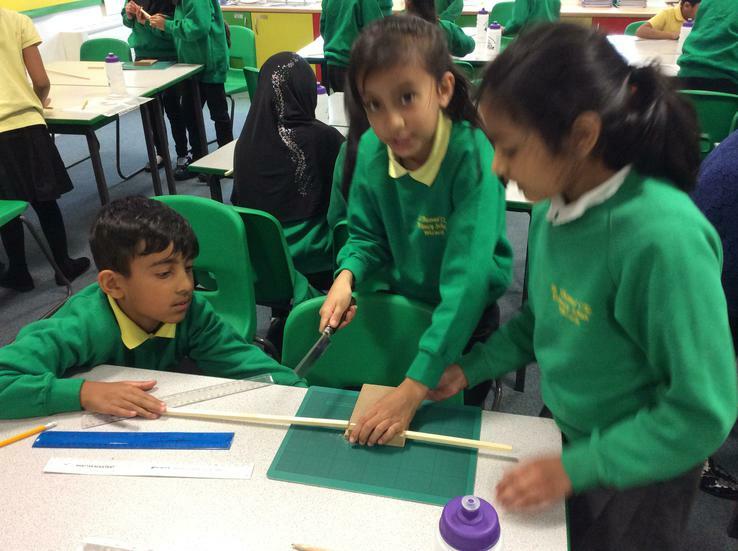 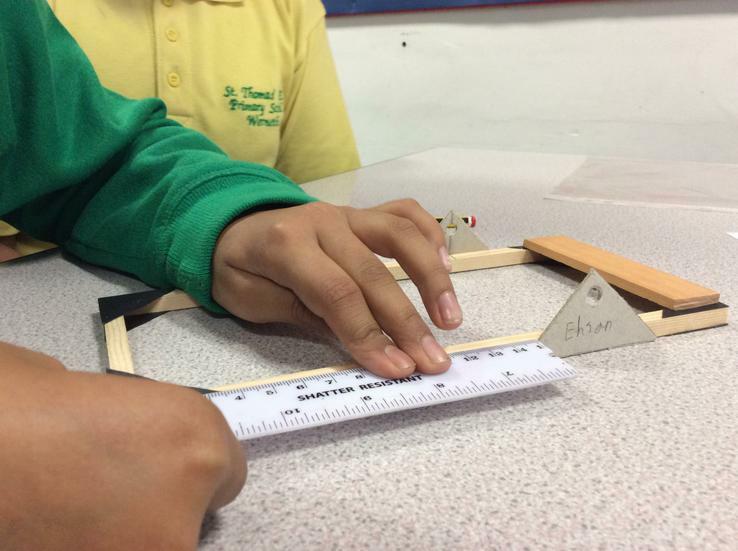 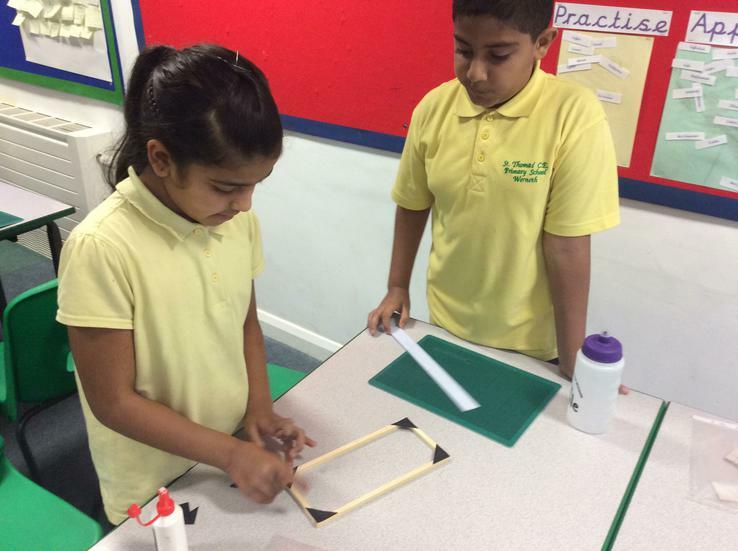 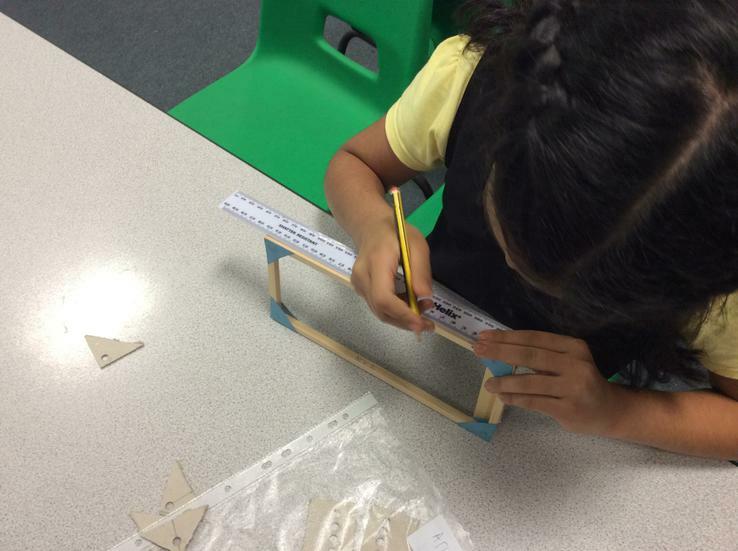 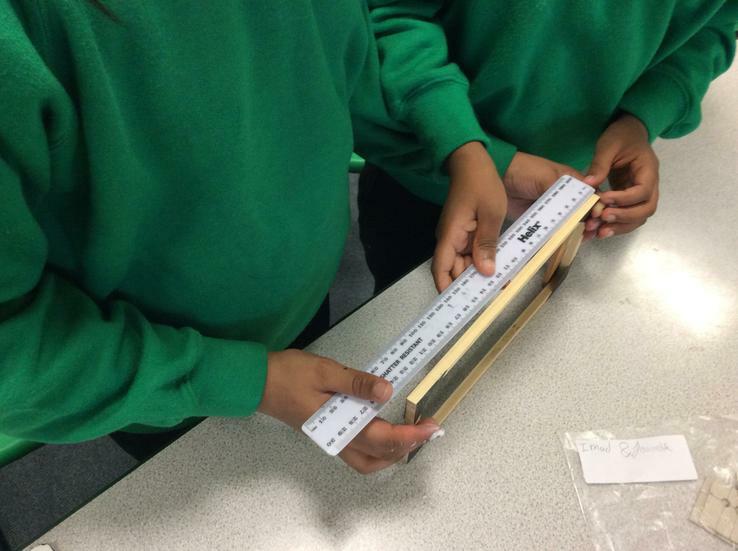 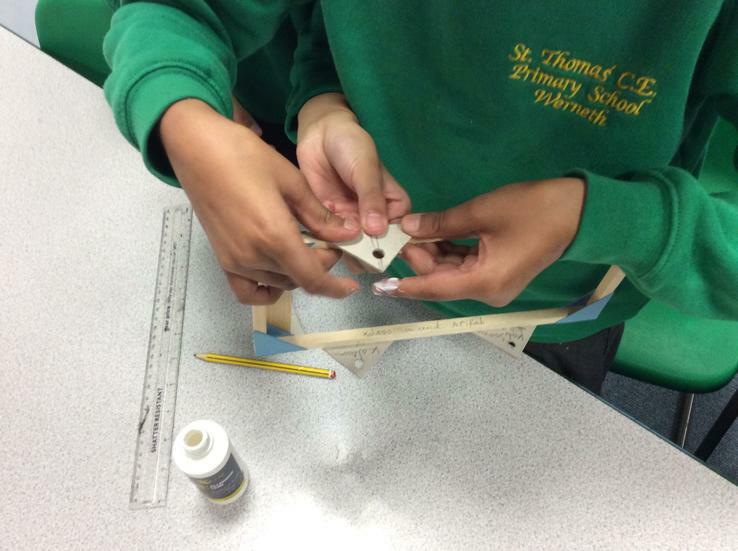 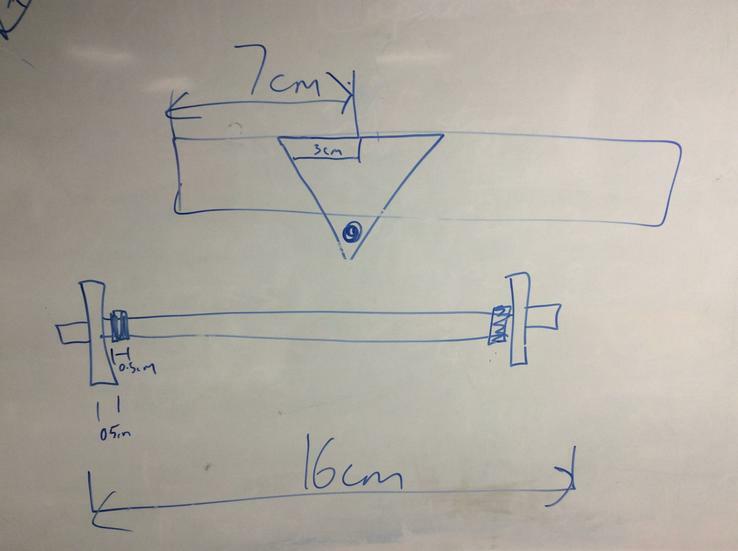 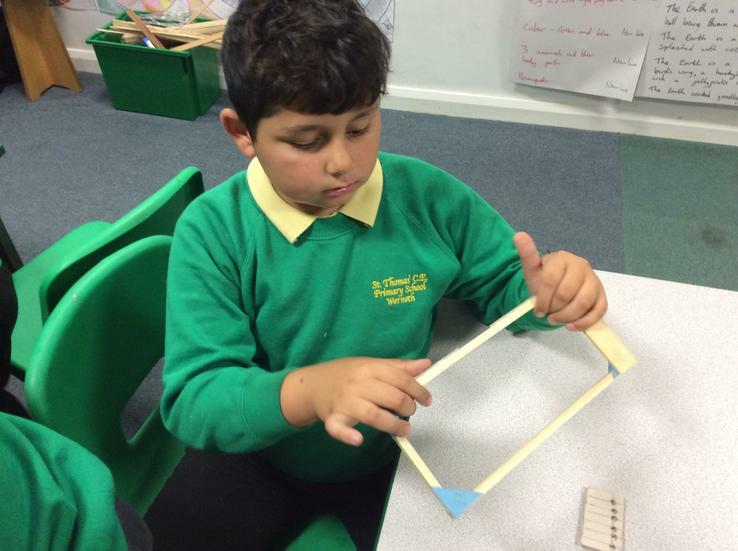 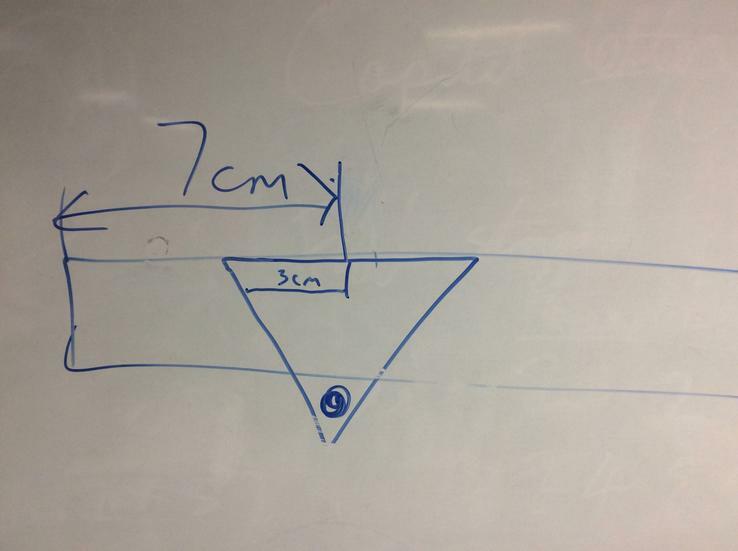 We need to be exact when measuring and careful when using tools.